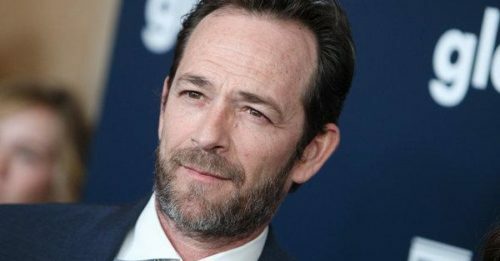 Luke Perry has reportedly been cremated and his remains have been scattered on his beloved Tennessee farm…. No “Bad Blood” after all? 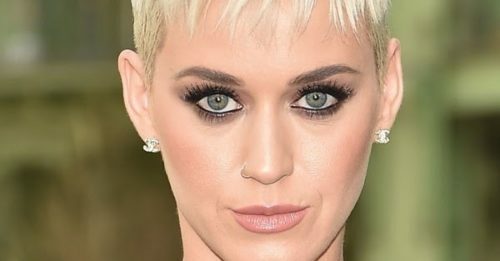 A Taylor Swift and Katy Perry collaboration may be in the works….